one of the most anticipated collaborations to hit H&M! Accessories are boho accents. Marant’s signature beaded chains, skinny scarves and long metal belts mix with bangles, bracelets and earrings. Footwear includes cone-heeled soft boots and a pair of very Parisian high-heel pumps. 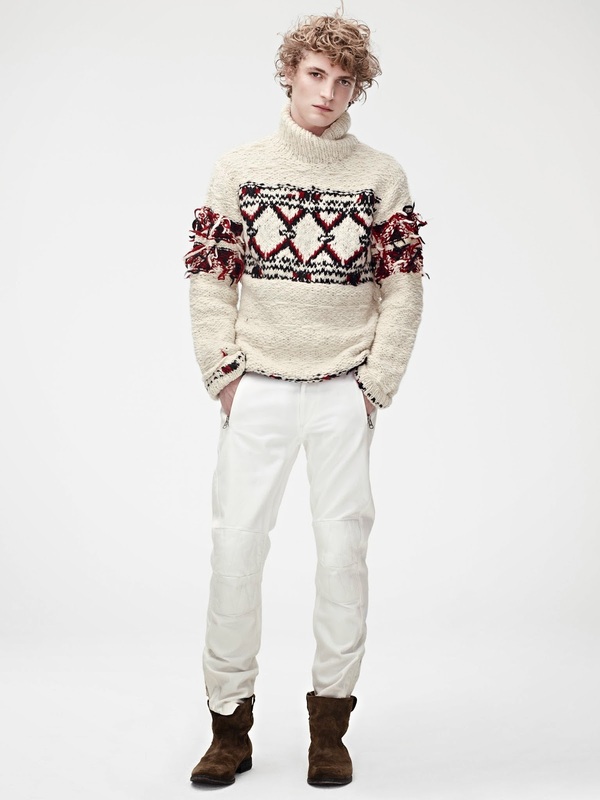 Knitted scarves and beanies, rocker boots, printed trainers, sailor caps and beaded belts punctuate the men’s wardrobe. dedicated following. In this ground breaking collaboration with H&M, these clothes are made available, for the very first time, to a wider audience of all ages. With its energetic spirit and lack of style dogmatism, it is a celebration of the individual. Here is one more site for Online Shopping in India.